Mega-Lux for walls and floors. 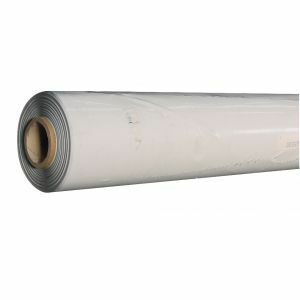 High quality sheeting to provide basic reflection and protection for your plants. Upto 80% reflective capabilities. Provides 100% light proofing and black out. Sold in 3 metre width x Per metre.